Strolling around the village this weekend we came upon this very fun faux paper plate platter at Mxyplyzyk. 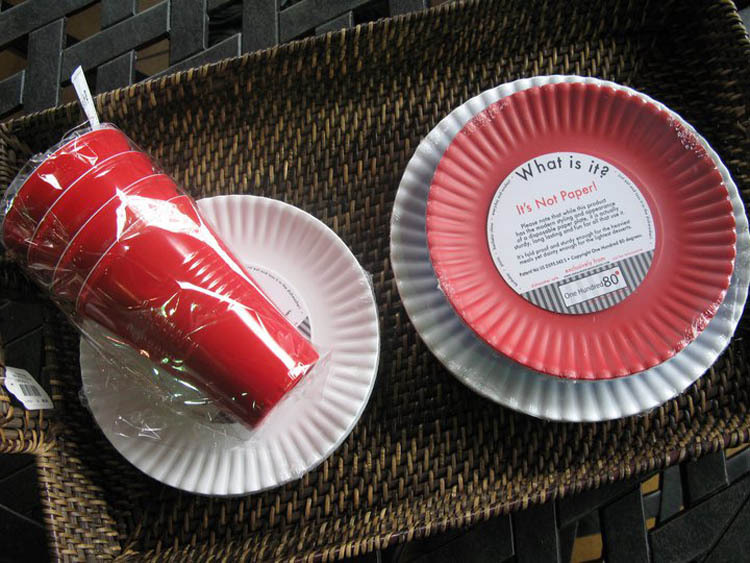 We were familiar with the porcelain crumpled paper cups from a few years back, and the more recent I am Not a Paper Cup porcelain coffee cup, but the It’s Not Paper! 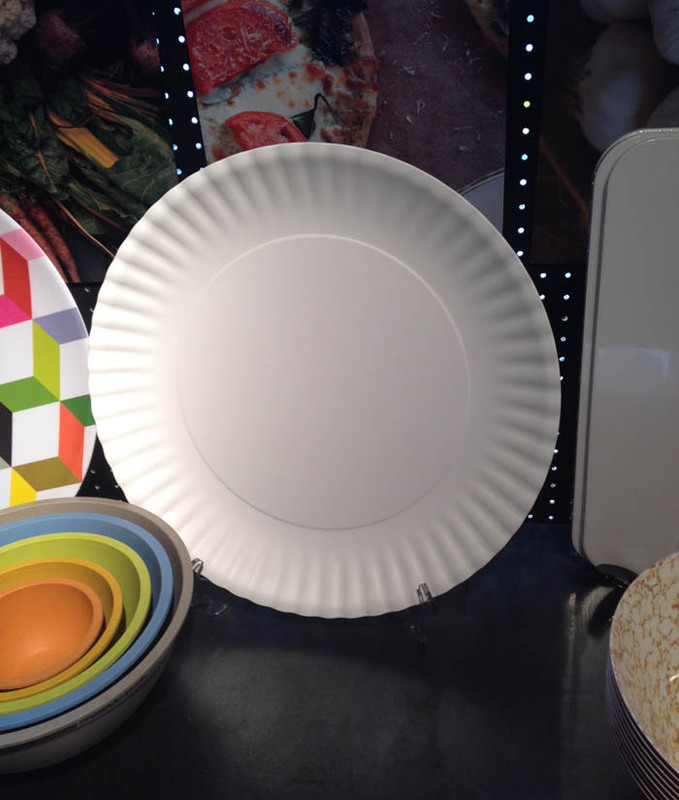 Paper Plate Platter and Plate sets were totally new to us and a must-have for Daniela, who will be returning shortly to purchase a set of the plates.